Trailer Food Tuesdays is back! The Long Center and Trailer Food Tuesdays have formed an exciting new partnership in response to the tremendous support and demand from the people of Austin. The result? More food, more music and more FUN! A retooled, amped up series of events featuring all of the amazing trailer food you’ve come to expect in a brand new festival-style atmosphere. 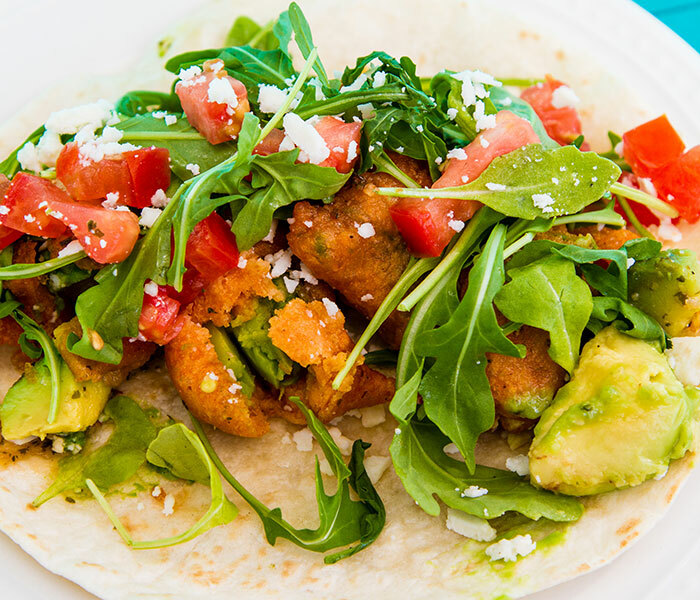 Sample the delicious food trucks of Austin in one convenient (not to mention gorgeous!) location. The downtown skyline is the backdrop as 14-16 of Austin’s finest food trailers roll on to the City Terrace. Add family-friendly live music and Austin’s Best Downtown View, and you’ve got a HUGE hit! Bring your picnic blanket, friends and family, and join us for the biggest Trailer Food Tuesdays season this city has ever seen.